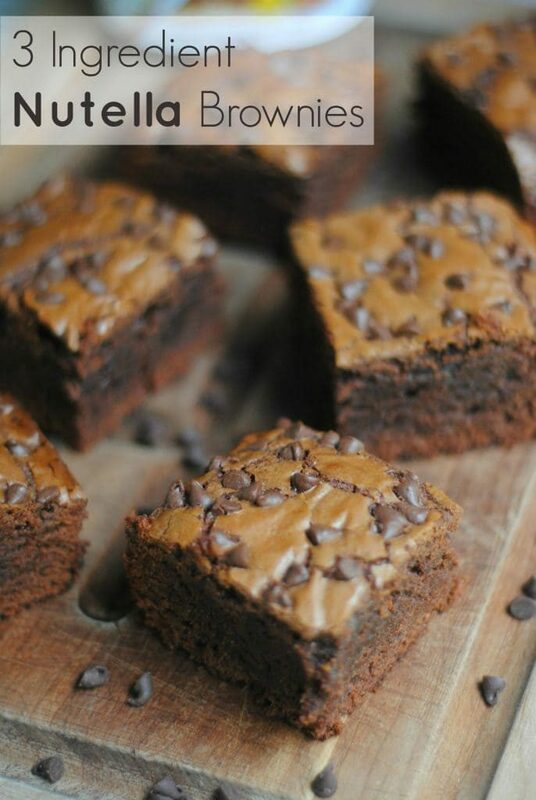 Probably the most simplest brownie recipe you can find, this amazing delight can slay down any other so-called champs of desserts. I didn’t knew about crêpes at all until Lydia shared a simple recipe about them on her blog. They are easy to prepare with less amount of ingredients and best of all, you can enjoy them up with variety of foods.